You would like to book one room or more? Then you are exactly right here! Only here you will always find our best offers. 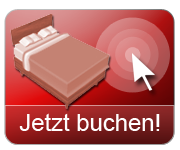 If no booking is possible, please contact us directly at stay@senscity-berlin-spandau.de or call +49 (0) 30 330 720.